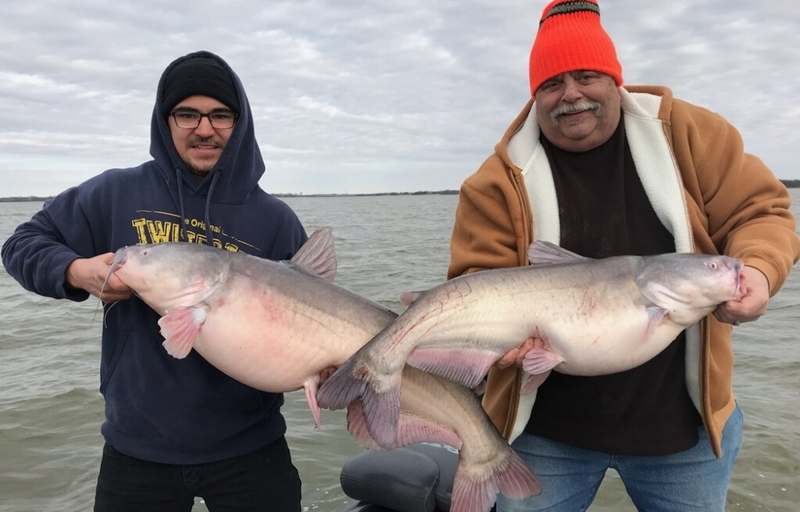 I have been providing Lake Lewisville fishing guide services for North Texas, Dallas, Denton, Lewisville, Plano, Frisco, Mckinney since 1986. I have made fishing dreams come true, for 10s of thousands of happy customers. I have been fishing with Denton residents since 1986. I grew up fishing Lake Lewisville, Lake Grapevine and Ray Roberts. I know the lakes I fish very well. 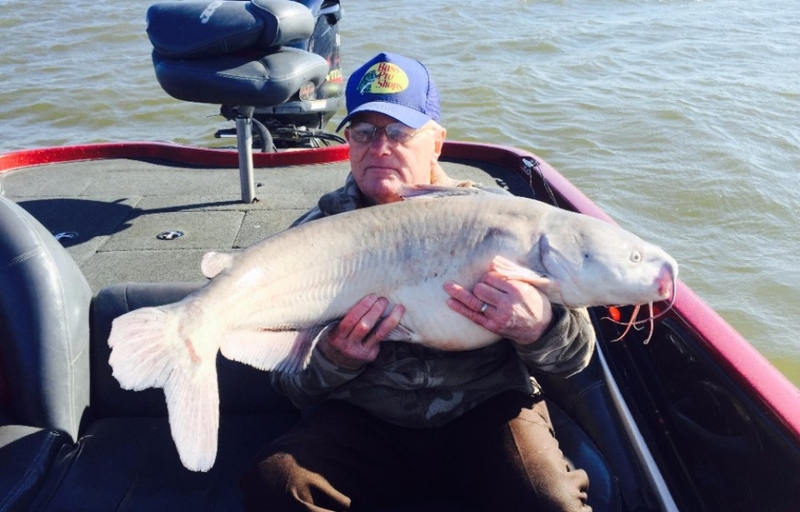 My home town is Denton Texas and I have been fishing with its residents for years. If you’re from North Texas look up @stevesporguide on Facebook and give us a like. If you want to fish with the ultimate DFW Texas fishing guide call to schedule your trip today. Fishing for crappie is a fun challenging sport. It takes a delicate touch to hook these fish and sharpened instinct on where to find them. If your a crappie fisherman and want to catch quantity keepers, I can put you on the fish. 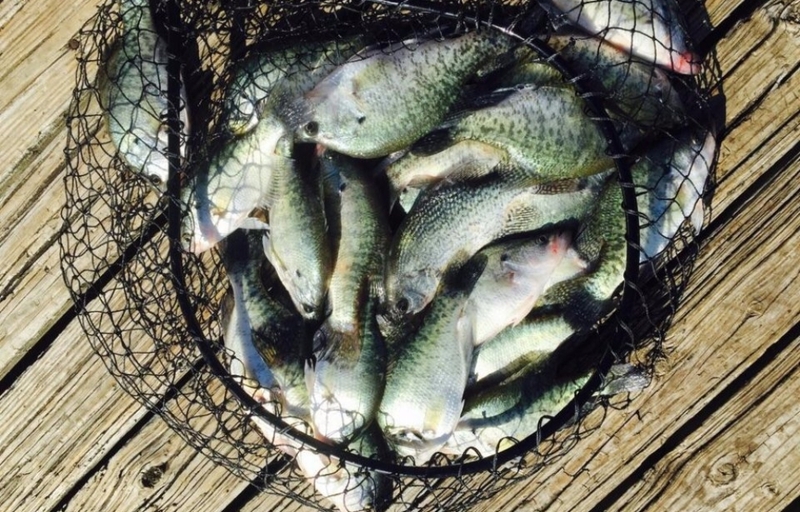 Crappie fishing takes skill, patience and a keen fishing instinct. Trophy Large Mouth Bass fishing is a popular sport across the country. 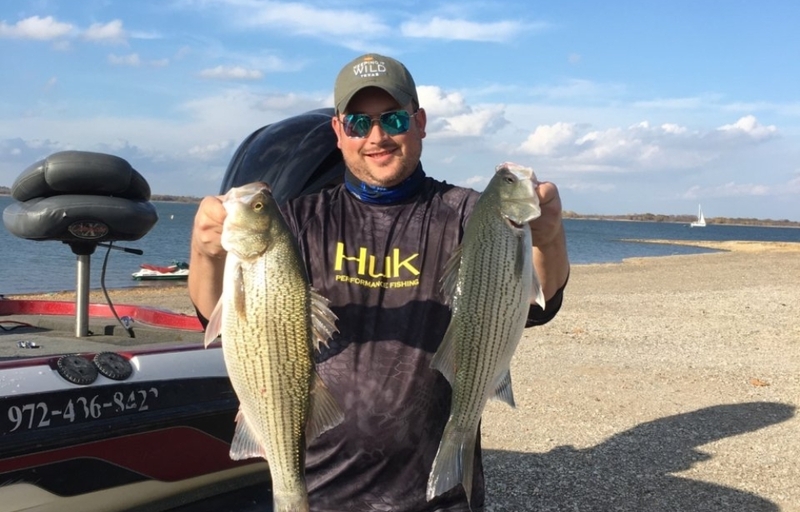 Lake Lewisville has a great Large Mouth Bass population. Black Bass aren't as popular for eating because of the enthusiasm and Interest in sport fishing. I have history of producing trophy fish on my Bass fishing tours. 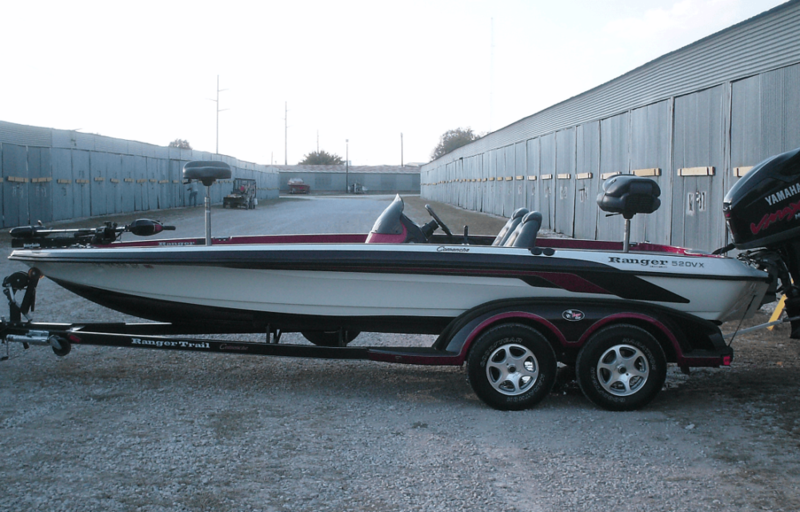 If you have been dreaming of a trophy Large Mouth on Lake Lewisville, come fish with me. 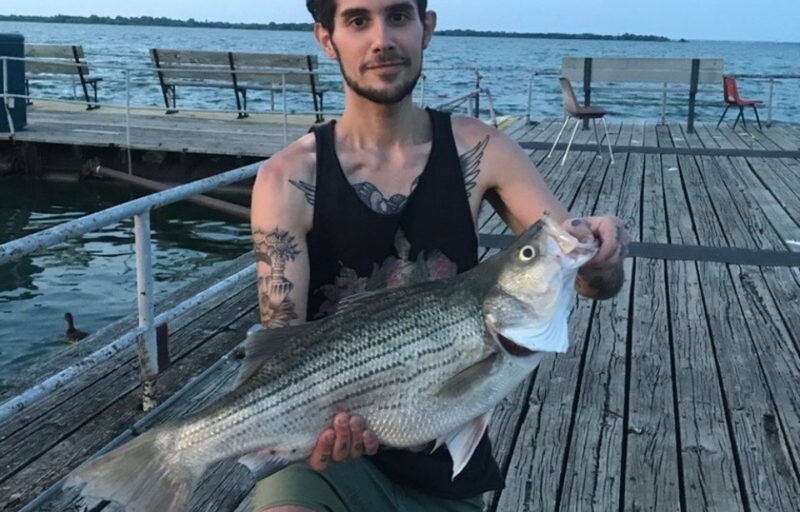 I fish with families and kids all the time. 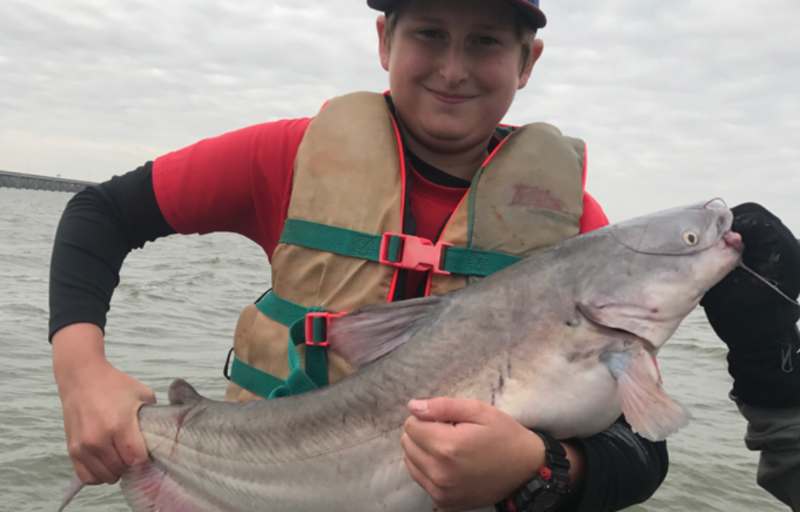 If you would like to introduce your kids to a fun outdoor activity, then a guided fishing trip is a great option. Get your kids of the couch and bring them on a guided fishing trip with me. I am great with kids and I love to teach them how to fish. 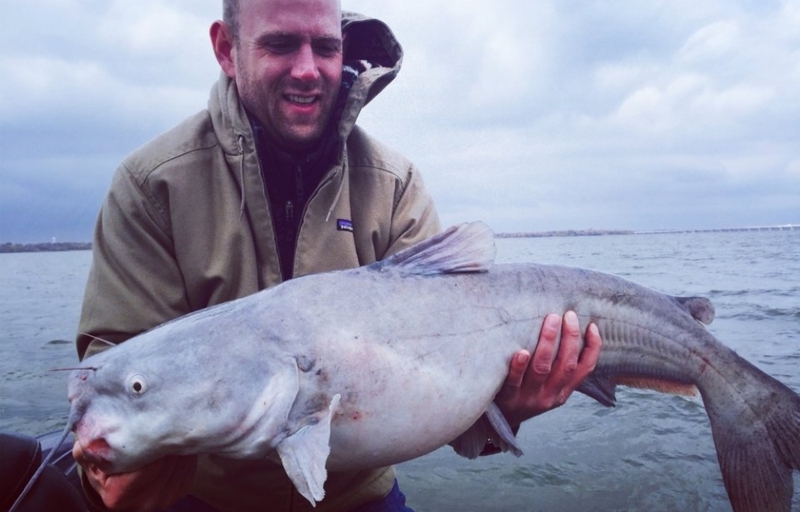 A guided trip for Blue Catfish is a fun, and exciting activity. 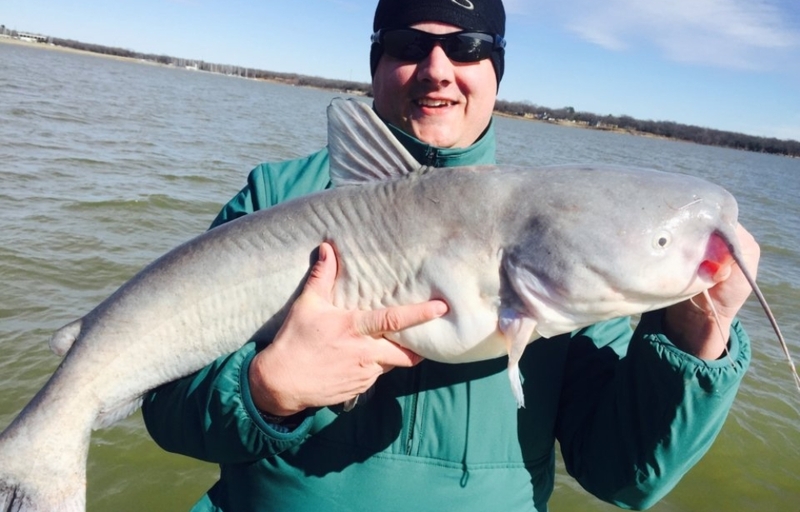 The size of the Blue Catsfish in Lake Lewisville is impressive and shocking. 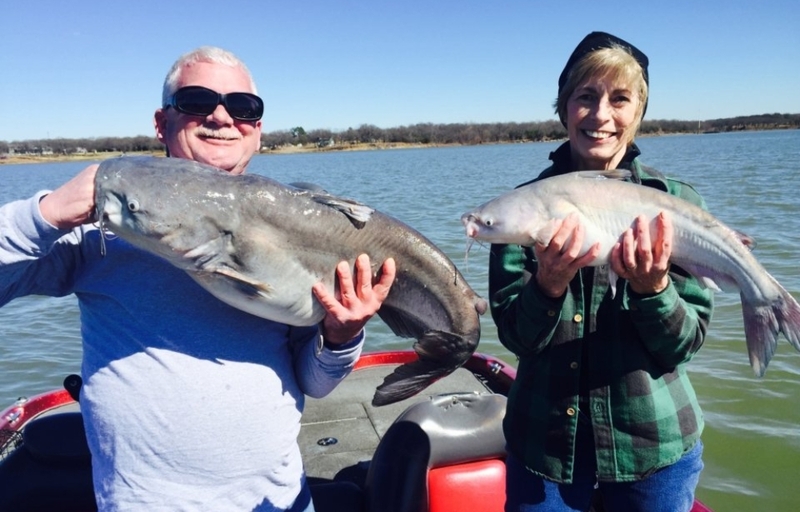 Lake Lewisville has a slot limit for Blue Catish, to encourage there size and reproduction. If you want a River Monster experience just minutes away from downtown Denton or Dallas, this is the trip for you. 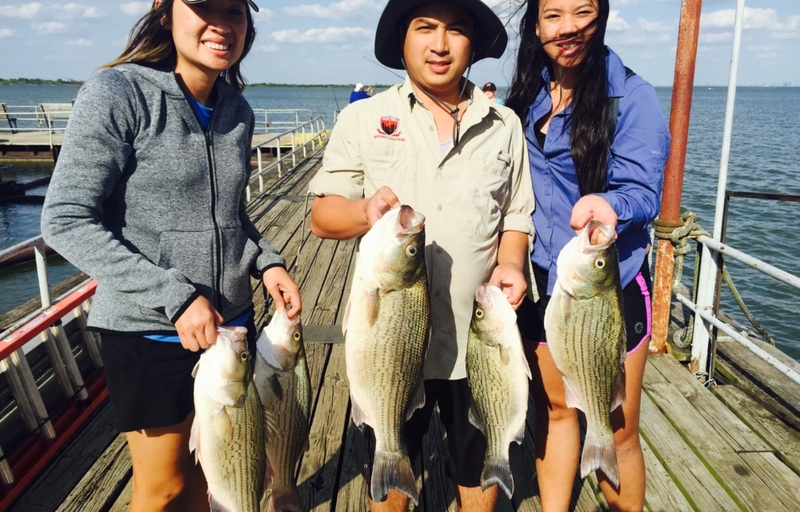 Sand Bass make great for fish fry's and are very abundant in Lake Lewisville. 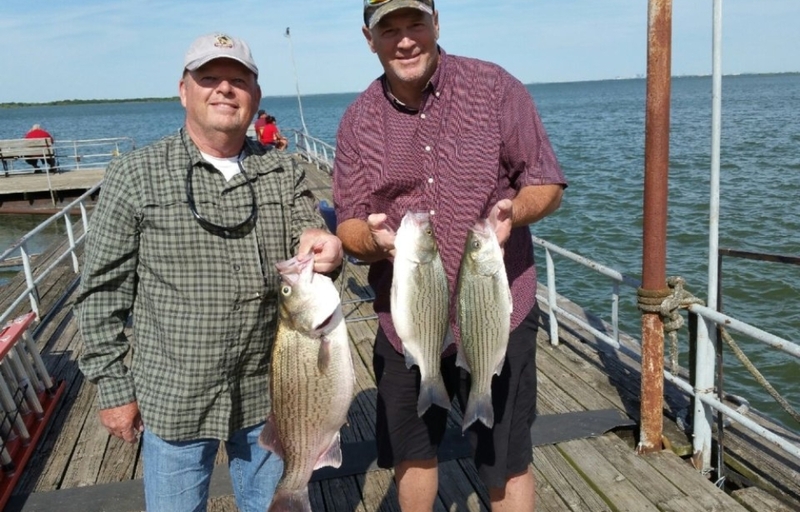 Sand Bass fishing is great for those wanting to catch a lot of fish. 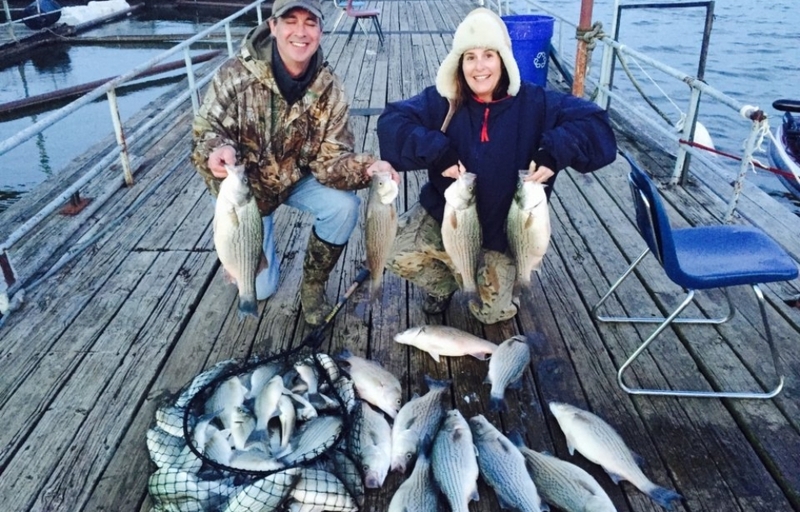 I can catch these fish in quantity year round on Lake Lewisville. 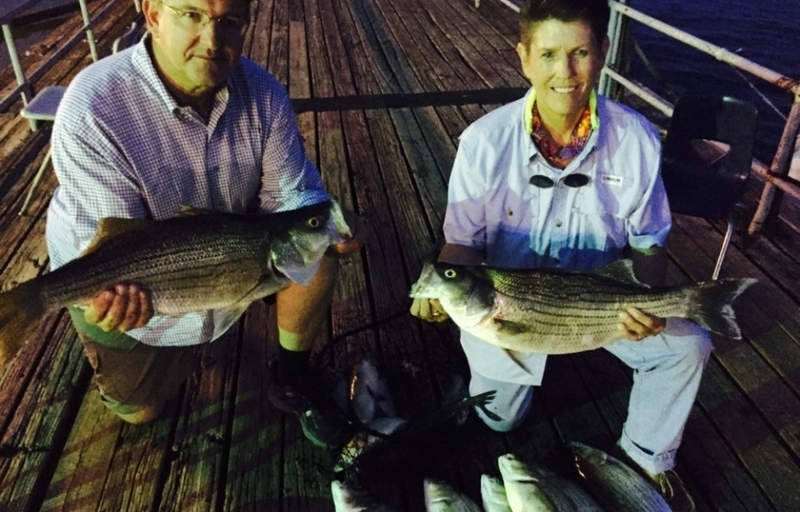 Sand Bass trips are great for those wanting to catch fish after fish. If your looking for a fun fishing with a lot of catching you will enjoy this guided trip. Hybrid Bass are a cross between Sand Bass and Striped Bass. These fish are a ton of fun to catch. When you hook a Big Hybrid Bass, hang on for a ride. A big hybrid can wear out any fisherman. This is my favorite fish to catch, so come out and enjoy the spoils. I provide all the bait and tackle needed for your trip. I allow you to bring your own equipment if you wish. I do have plenty of great fishing equipment to choose from. I provide the service of fish cleaning at the end of the trip. Don't forget I do this this service for tips. Please remember to tip your guide for filleting your fish. You can choose to fish either a half day or a full day. 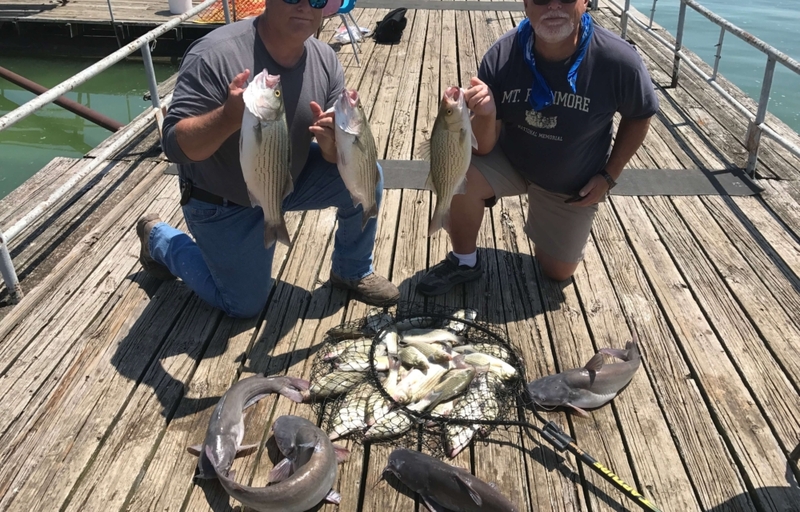 Choose a full day and fish all day long. 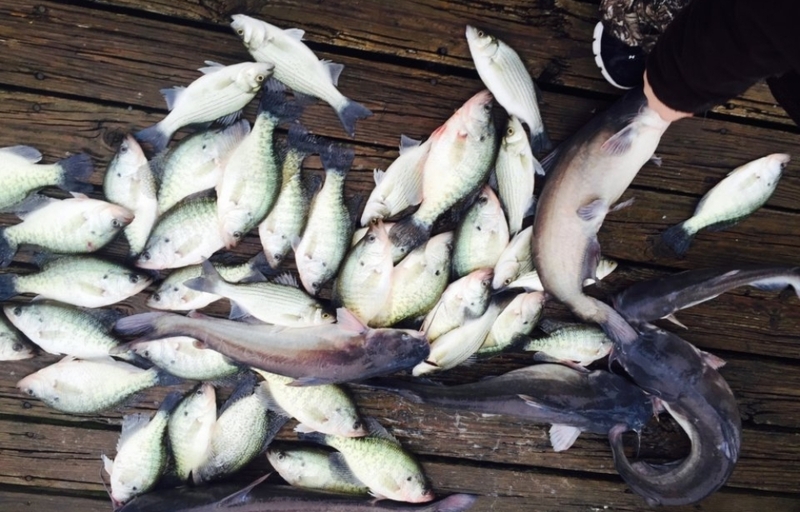 Chances are you will catch lots of fish. If you don't catch fish, come back and go fishing on me. Don't forget to dress for the weather. It can feel colder than expected when heading out . Dress warm on cool days. Hats and sun glasses are needed in the summer. I stow your keeper fish in a livewell so they are kept alive till the end of the trip. You can take them home whole or get fish cleaning service.